Natural immune system boosters can be taken to prevent illness or speed up recovery when sick. Here’s a list of the top 5 supplements. Going into the winter months means it is flu season again. Everyone around you at work, school, and throughout the house is getting sick. No one wants to struggle to breathe, especially when the weather gets cold. Want to prevent getting the sniffles this winter? Are you looking to have a faster recovery during or after a bout of sickness? 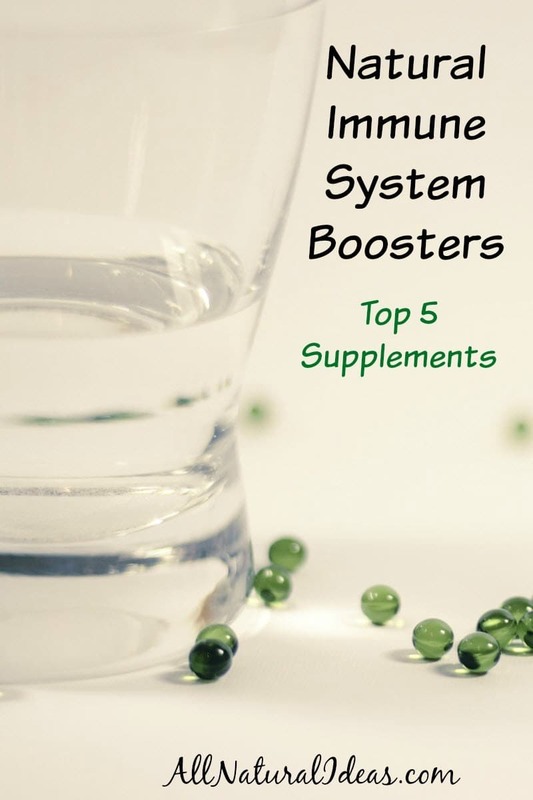 Look no further than the list below for my top suggestions of natural immune system boosters supplements. Many of theses immune boosting supplements have their own posts, so follow the link if you want to learn more about them! Vitamin D is a no brainer going into the winter months. The days are shorter, the weather is colder, and you are less likely to go out and get natural vitamin D from the sun. Studies have shown vitamin D to be a great preventative of colds, flus, and about 200 other diseases. 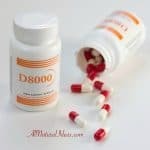 Vitamin D also plays a critical role in fighting an infection if you are already sick. Vitamin D can be taken orally by mixing drops in drinks or taking pills. Echinacea is one of my personal favorites. I have been using it for years. During the winter season, I always keep my bottle of echinacea on hand. It helps prevent the onset of infections as well as treat existing infections to prevent the need to go on antibiotics. 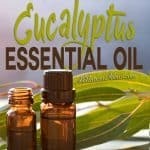 Echinacea has kept me illness free or helped me recover from illnesses since I was a child. I will continue to use it in my adult life. 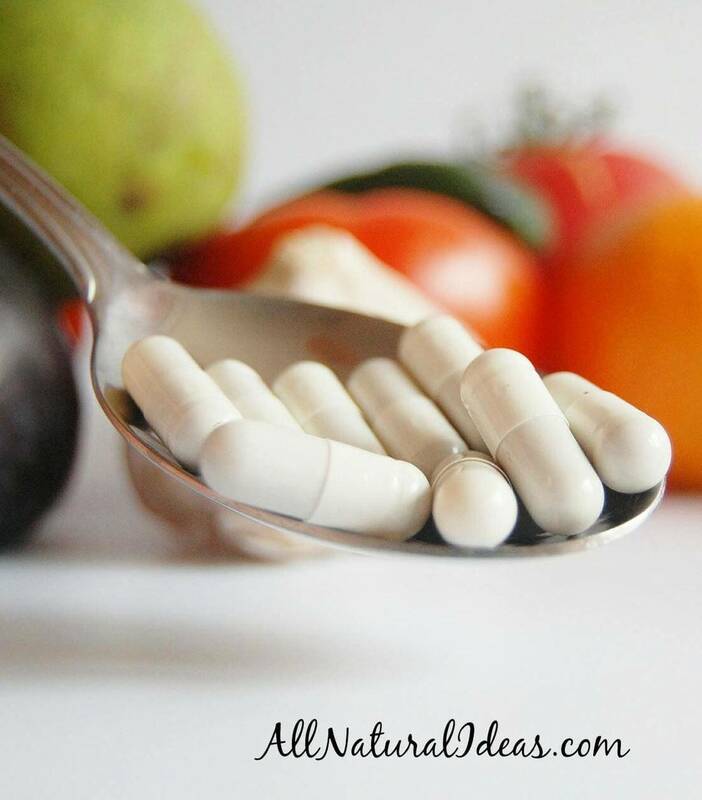 It is easy to take in small herbal pills. This one should be used more for preventative rather than a cure for an infection. Astragalus stimulates white blood cells to kill off foreign pathogens and to prevent them from colonizing, but unlike vitamin D it is very slow to react. Oftentimes, it takes six to eight weeks for an astragalus supplement to reach its full potential in boosting the immune system. There are many foods out there that are high in probiotic levels, like yogurt and kefir. Depending on your personal preference, it is good to eat probiotics on a regular basis to stimulate gut functionality. About 70% of the immune system is controlled by the responses in your bowels. Probiotics are friendly bacteria that help protect your body from harmful pathogens that can be found in foods. I not abundant in the foods you eat, you may want to use a probiotic supplement. Although vitamin A is found in many food supplements, people often do not absorb enough of it in their every day diets because of a plethora of reasons. Supposedly, healthy people (those who eat a very balanced diet) often complain about reoccurring infections like ear infections. The main reason is many people do not have sufficient secretion of digestive enzymes to allow vitamin A to be used by the body. Taking a vitamin A supplement will allow more of the vitamin to be digested. You can also try finding substances to stimulate this secretion of pancreatic enzymes. 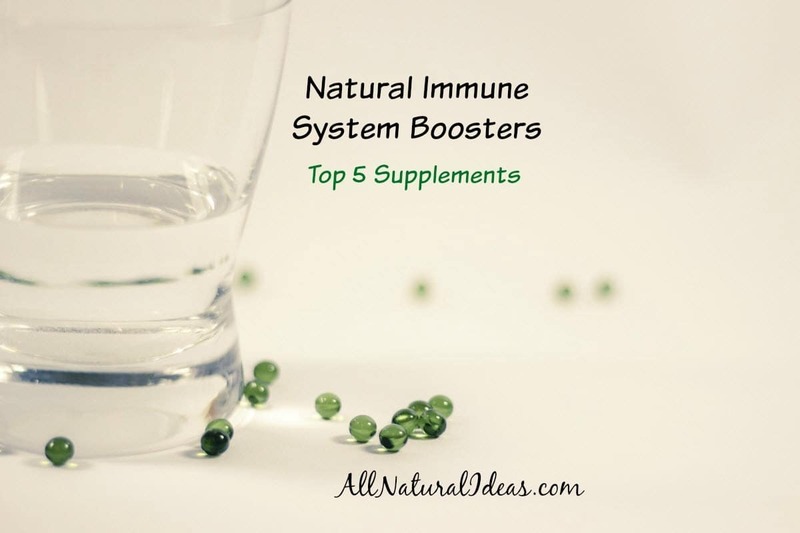 Whether you are looking to prevent getting sick or you are looking to get back to normal health faster, be sure to include natural immune system boosters supplements into your daily life. I know they have helped me stay infection-free in the midst of everyone else around me being sick. Per closing, certainly look to grapefruit seed extract if you really want a potent substance to kick infections to the curb. I recommend it to all of my friends before they reach for the prescription medicines. Echinacea sounds really weird and I’ve never heard of it prior to reading this. You mentioned that you either have a bottle of it or a pill. You didn’t really explain what echinacea is and how it is one of the best immune system booster. What exactly is it? Echinacea a purple coneflower that’s native to the Americas. The roots of the flower are often prepared as an immune booster. It was originally used by the Native American Indians and became popular in the 1900s in North America. It’s been shown that echinacea increases white blood cell count. It’s also been shown to significantly increase phagocytosis which is the process where cells attack pathogens in the body. Thanks for the comment. We probably should have added additional information. You can get echinacea in a liquid extract or dried in capsules. It’s also available as a tea.